This book contains coffee, a dog, light romance, a beautiful beach town, friendly neighbors and a fun “whodunit.” What more could a reader ask for? So you’ve always wanted to throw your friend (or yourself) a puppy shower, but you don’t know where to start, what games to play or where to find decorations? This post has all of the details you need to have the most epic Puppy Shower ever. Remember, just because dogs are furry, doesn’t make them any less of a welcome addition to a family! 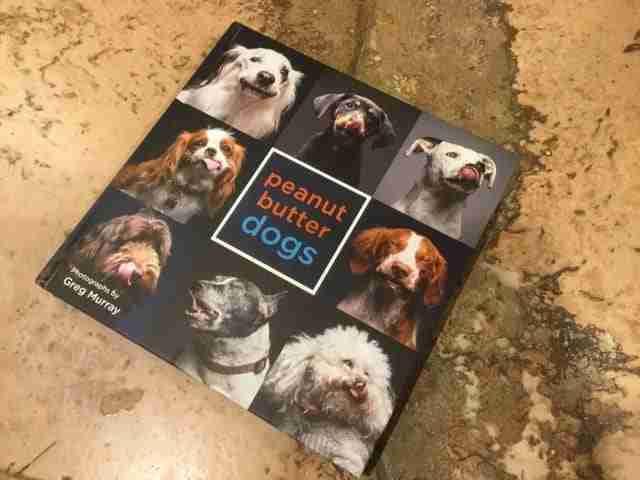 Earlier in Episode 015 of the Little Pampered Dog Podcast I interviewed Greg Murray about his upcoming book, “Peanut Butter Dogs,” that he launched as a Kickstarter campaign. Well guess what? The book is done and set to officially release in March of 2017. However, thanks to Greg’s kindness and generosity, I was able to get my hands on a copy right now today. 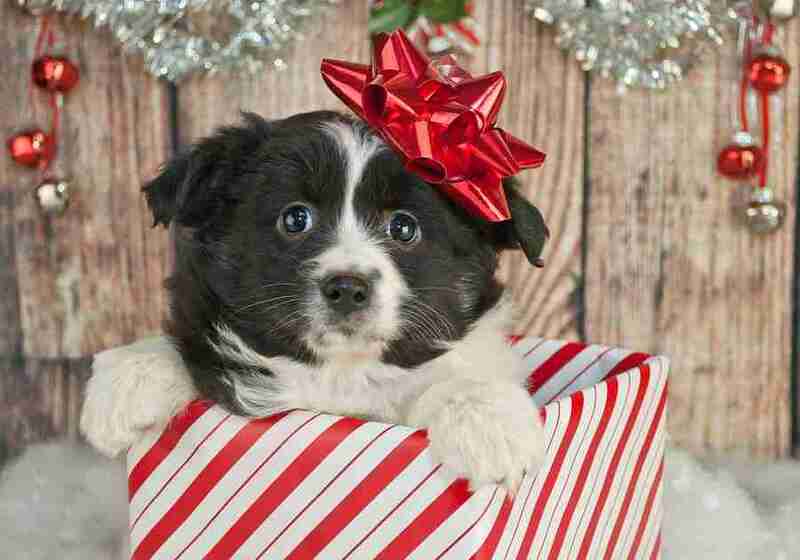 Is It So Wrong to Want a Dog for Christmas? 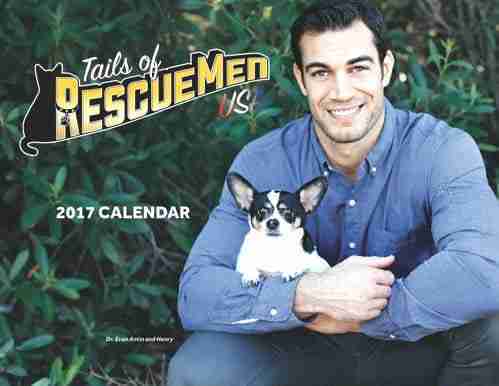 The Tails of Rescue Men USA 2017 Calendar is all about cute guys and cute dogs with a very important message about the benefits of pet adoption. 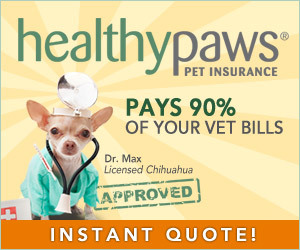 Each month features a handsome man with their beautiful rescued shelter animals. It’s a fun and heart-warming calendar that anyone would enjoy using in 2017. Most importantly the calendar also raises funds for much needed supplies for shelter cats, dogs and rabbits who are presently still waiting for their forever homes. The retail value of the calendar is $25 USD.